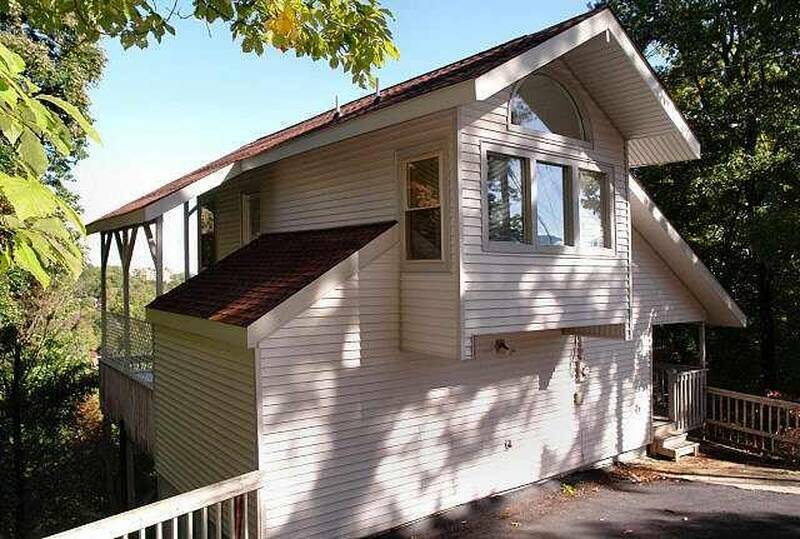 This three bedroom, three bathroom log chalet is calling your name! It’s about time you took a trip to the Smoky Mountains this year! Explore this luxurious mountain rental and enjoy all the wonderful amenities that come with it! Read more. The name says it all.. When you stay in one of our Gatlinburg cabins, you are looking for a cabin with a view. Enjoy a clear, endless view of the Smoky Mountains this year. This two bedroom, two bathroom log cabin features a soaking hot tub for you and your loved ones to enjoy this fall. This spacious cabin is big enough for the whole family and more! Enjoy our largest cabin rental with modern decor and stunning panoramic views. The Cornerstone is one of the most popular cabins we offer! Check the availability and start the countdown, you will not be disappointed! 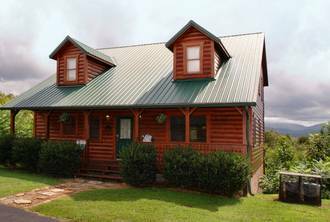 Located in the mountains, you will find a cozy, heaven sent log cabin that was made for two! With beautiful views and quaint decorations, you will feel right at home at “Heaven Sent”. Enjoy the mountain life from this stunning cabin that offers some of the best views found in the Smokies. 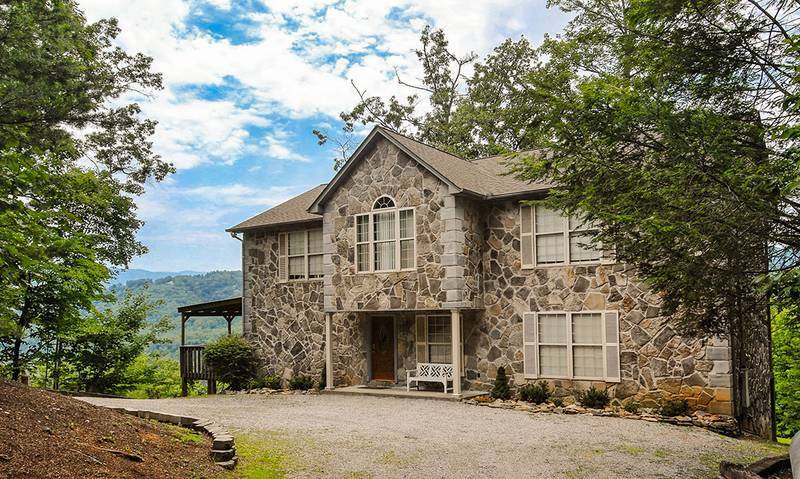 Located only 3.5 miles away from the Gatlinburg Strip, you will find nothing but clear views! 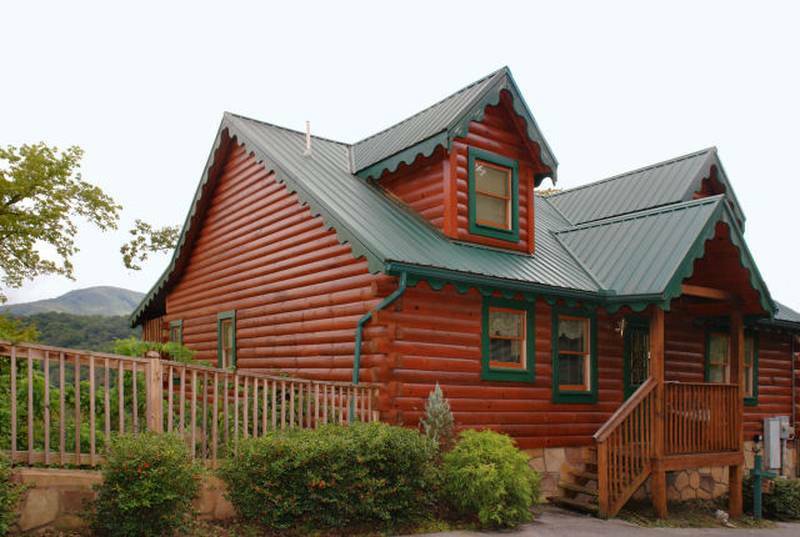 Unwind in this cabin rental that offers a true Smoky Mountain experience. Take a peek inside and you will understand our love for this place! Book your stay at one of our five Gatlinburg cabins with incredible views!